In an election season when voters are tired of Washington and tired especially of Congress, we have a gift on the Democratic ticket this year. That gift is Melody Shekari, a 28-year-old attorney with a master's degree in public administration and a burning desire to be part of the solution to broken government. For years, residents of the 3rd Congressional District have decried the ineptness of a representative whose first two terms were consumed with his naive pledge to the tea-party no-growth politics of Grover Norquist. But that's who collections attorney Chuck Fleischmann was: the candidate who said no to everything — including a new user tax on barge companies to help finance the completion of a new but stalled Chickamauga lock. It didn't seem to matter to Fleischmann that the barge owners were begging for Congress to OK this tax because if the existing too small and crumbling lock closed or, God forbid, failed, their businesses suffered along with every other business that awaits products shipped along the 652-mile-long Tennessee River. But Fleischmann wouldn't support the tax until it was termed a "fee" and Norquist agreed that the "fee" wasn't a tax. You might also recall that it was Fleischmann's campaign two years ago against challenger Weston Wamp that used misleading and manipulated photos to superimpose Wamp's face on a person burning a passport. Beneath the faked photo were the words (also false): "Weston Wamp supports amnesty for illegal immigrants." Here we are three Fleischmann terms later (six years since he took office), and our 54-year-old congressman finally understands that governing isn't as much about not spending and raising money as much as it is about using money and commerce to help us live — and govern — better. And this year, he has campaigned in a civil manner. The trouble is, in the time it took long-suffering Tennessee Sen. Lamar Alexander to teach this to Rep. Fleischmann, the final estimated cost to complete our new lock more than doubled from $310 million to $755 million. And $80 million of the $180 million already spent on its replacement came from President Obama's stimulus package — which Fleischmann opposed, of course. Today, Fleischmann has achieved the governing maturity and courage to denounce Donald Trump's recent disgusting and vulgar remarks. He condemned the remarks, saying through a spokesman: "Mr. Trump's comments were disgusting and I condemn them. He has apologized, and I'm glad he did because his comments about women are insulting and unacceptable." But talk is cheap, sir. Actions matter. Shekari, like the rest of us, expects more. "If Chuck Fleischmann continues to support Donald Trump, he shows himself no better than Trump's disgusting remarks. I am asking Chuck Fleischmann directly to denounce Trump's candidacy immediately," she recently told reporters. 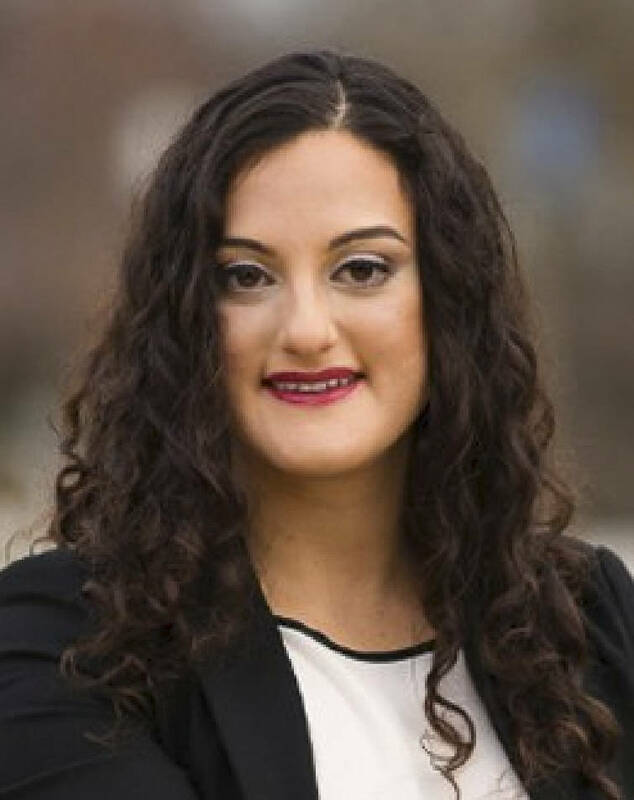 Shekari, a daughter of immigrants and a first-generation American, was born in Texas but spent most of her childhood in Chattanooga and graduated from high school here. She is a former policy fellow for Chattanooga Mayor Andy Berke's office and she has come home to Chattanooga to make a difference. She would work to close corporate tax loopholes, raise the minimum wage, invest in infrastructure and the clean energy industry — especially in East Tennessee. All of those things, she notes, would boost jobs and the economy. In this year of heightened political interest — when the rules are pretty much out the window and the country is screaming for change and for a Congress that works to resolve conflicts, not to gridlock them, Melody Shekari is a breath of fresh air just in the nick of time.